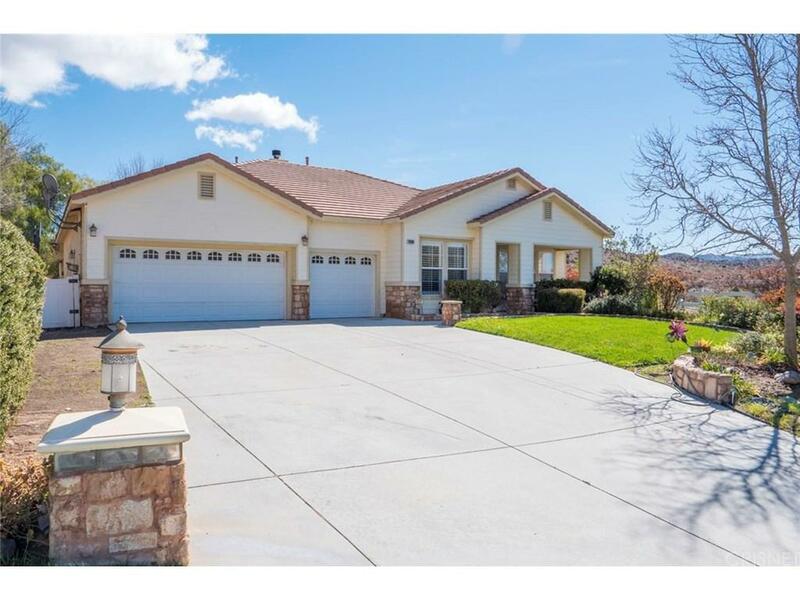 Awesome home, amazing views tasteful upgrades... 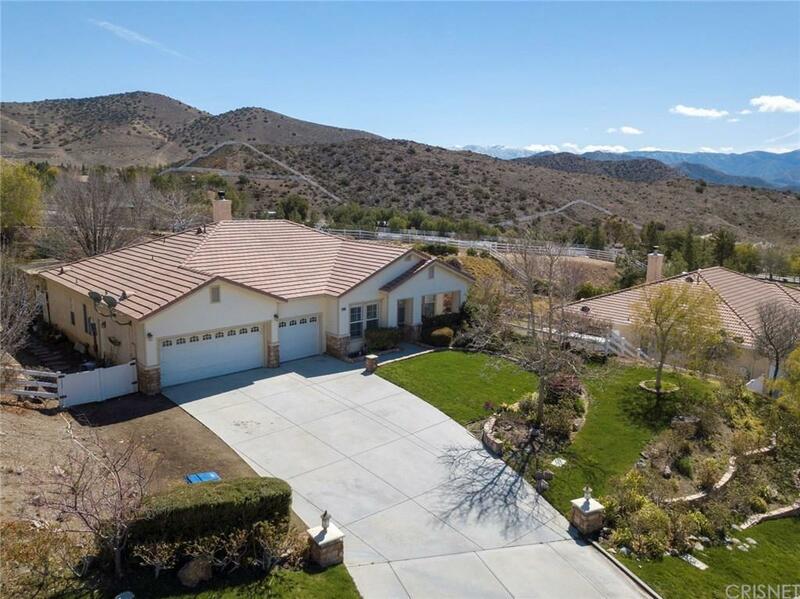 Band new RV access added, 4 bedrooms, 3 bathrooms, single-story home with Mountain views and more than 1 acre to work with, this home has more potential to grow. 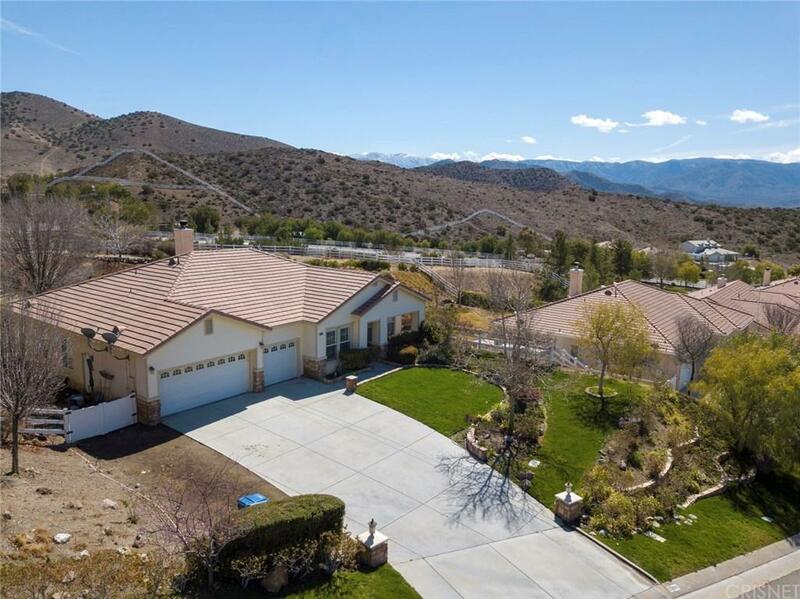 This stunning lot is ripe for making your vision come true. With its new plantation shutters, high ceilings, large crown molding to name a few things, this home can be your forever-home. The backyard is perfect for hosting outdoor events rain or shine. This is a must-see, don't miss out on the opportunity to live in a Country setting with big city amenities nearby. #BestOfBothWorlds. 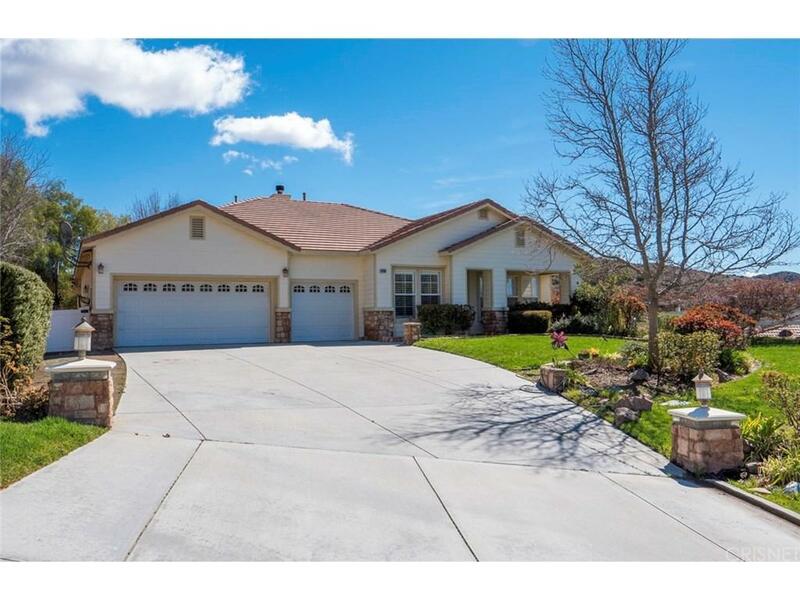 Listing provided courtesy of Caesar Rodriguez DRE#01515029 of Isela Andrade and Isela Andrade CA DRE# 01312014 of Isela Andrade.